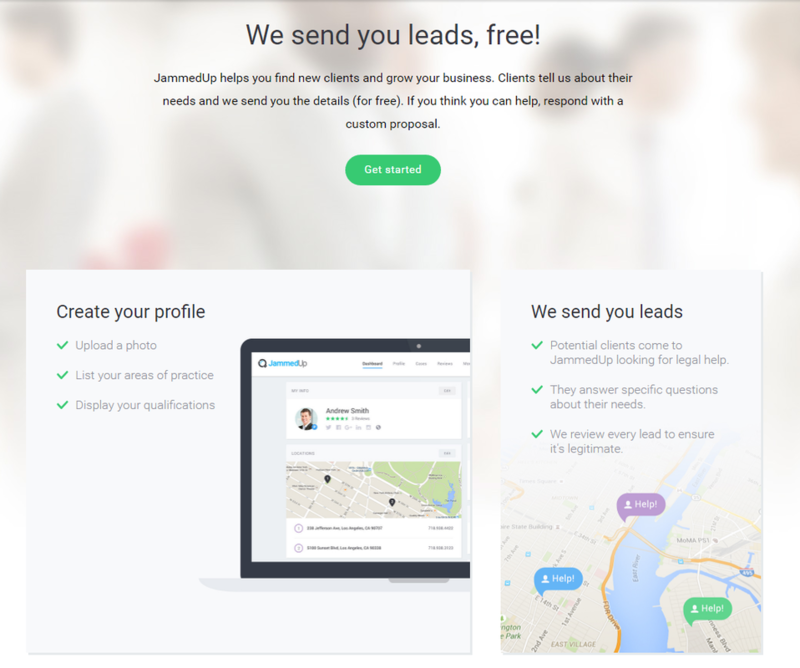 "No matter how you slice it, everyone some time in their life is going to be jammed up." 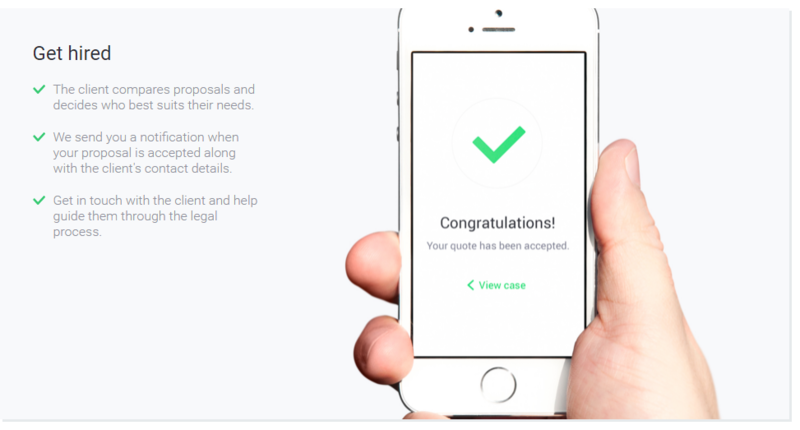 JammedUp is an online legal resource for the average person who needs to find the right legal representation in a time efficient manner. When you're in a jam, every second counts. 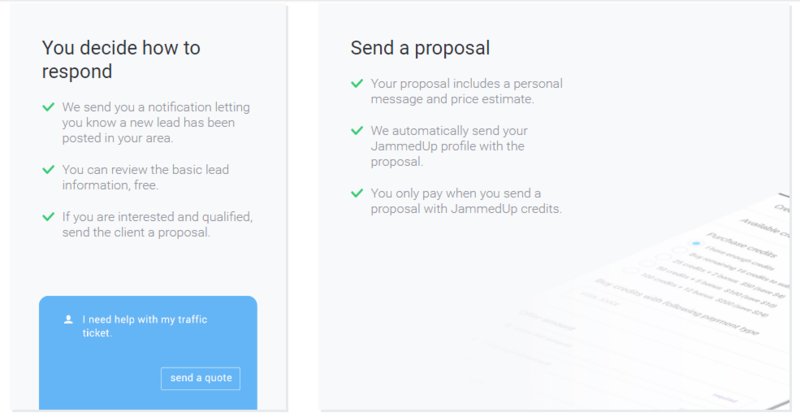 JammedUp simplifies the process of choosing the right professional and facilitates the connection between clients and legal professionals for any kind of issue. 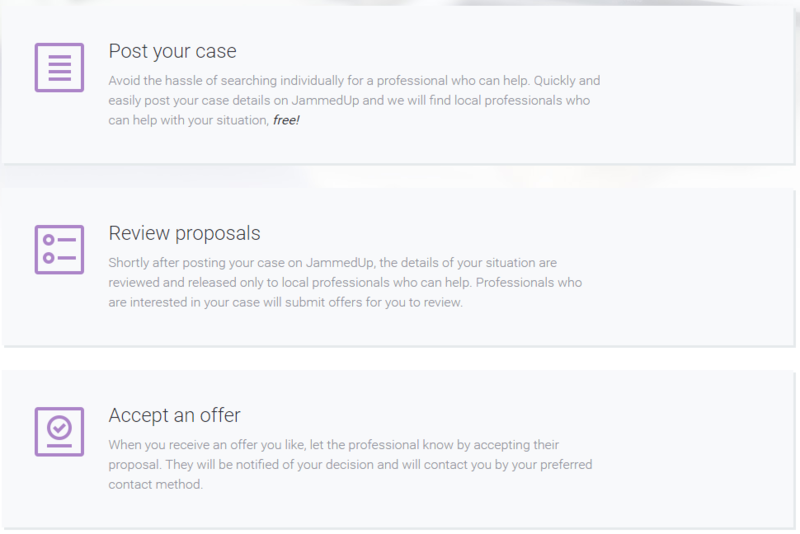 Why Join the JammedUp Team As a Legal Professional?